Japanese national broadcaster NHK has calculated the potential economic loss to the country from suicides at more than $4 billion a year. The calculation is based on 23,000 suicide victims in 2015, aged from 15 to 69 years, and had they lived and worked until their 70s. Figures from the Japanese Ministry of Health, Labor, and Welfare show there have been more than 30,000 suicides annually since 1998. Statistics showed the majority are men who suffer from health, financial, or family issues. Last year, the number dropped below 22,000 for the first time in 22 years. More than 15,000 men and nearly 6,800 women killed themselves, the ministry reported. The decline in the suicide rate is attributed to a revised law on suicide countermeasures coming into effect last April. In 2005, Japan established a headquarters for suicide prevention. The country has one of the highest life expectancies in the world, at 83.3 years, as well as the highest suicide rates. A research paper from Wharton University found the main reasons for these high suicide rates include adverse economic conditions, unemployment, changing family structures, depression, inadequate access and resistance to mental health care, and substance abuse. Suicide rates rise rapidly between ages 15 to 20 and stay roughly constant after that, it said. “Suicides at a young age have a major impact on the economy. Families and governments spend vast amounts on the education of children and young adults but do not reap the rewards of that investment since the young adults who commit suicide [do not have many] productive years,” said the paper. 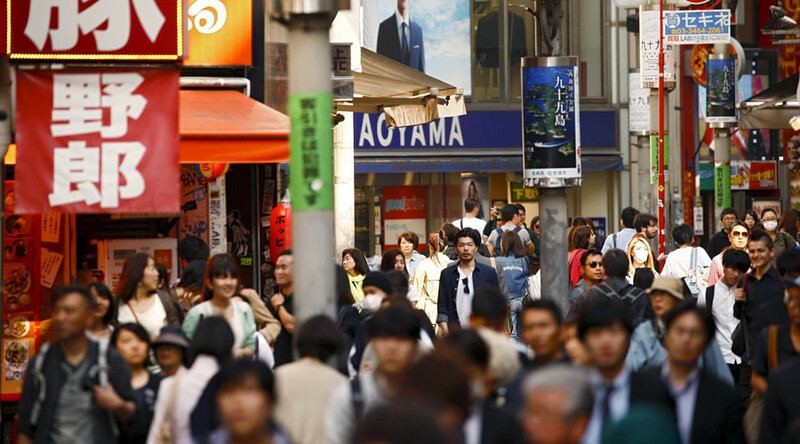 Japan is also recognized as one of the world’s most overworked nations. 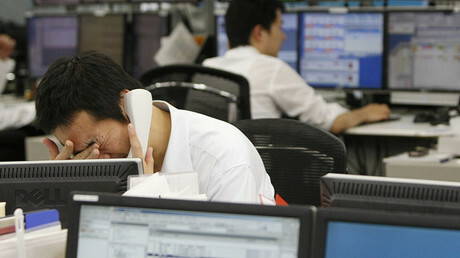 Work stress is cited as one of the leading causes of suicide. There’s even a Japanese word ‘karoshi’ which means death by overwork. The term was coined in the 1970s and is still dominating the national headlines. 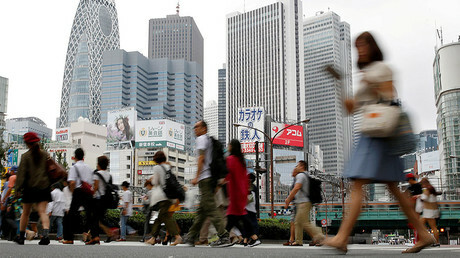 In October, Tokyo released its first study on karoshi, which showed workers at 12 percent of companies work more than 100 hours of overtime monthly.